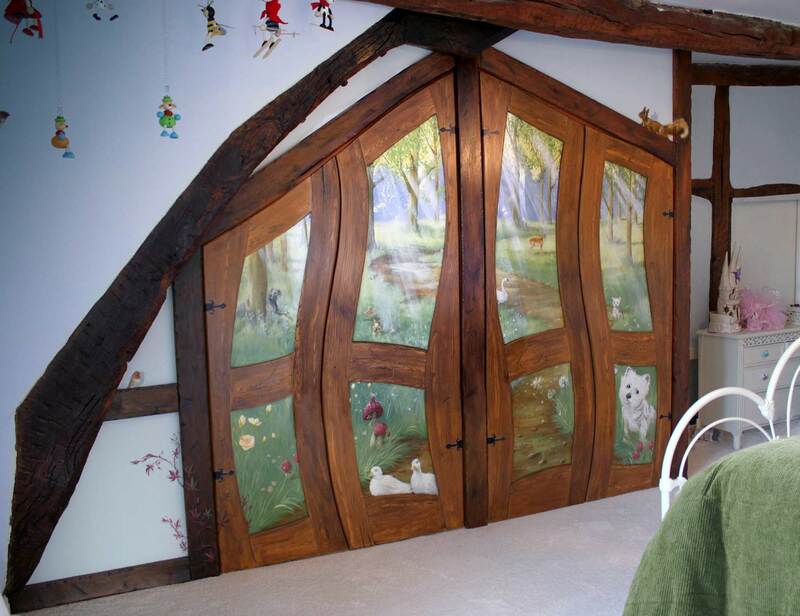 This window will scroll automatically. 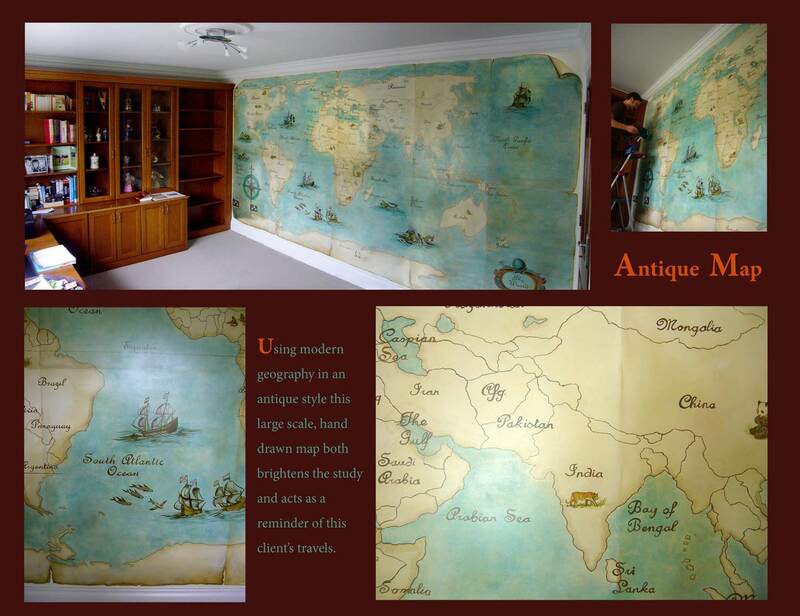 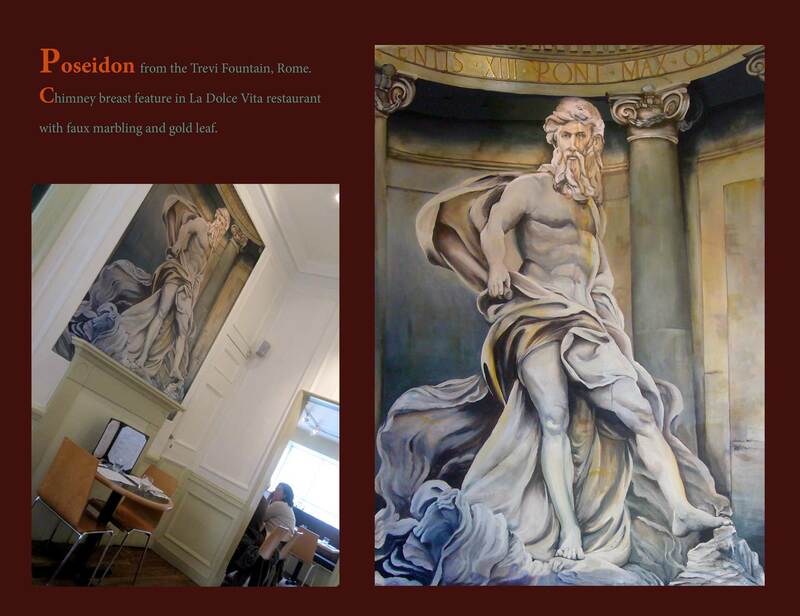 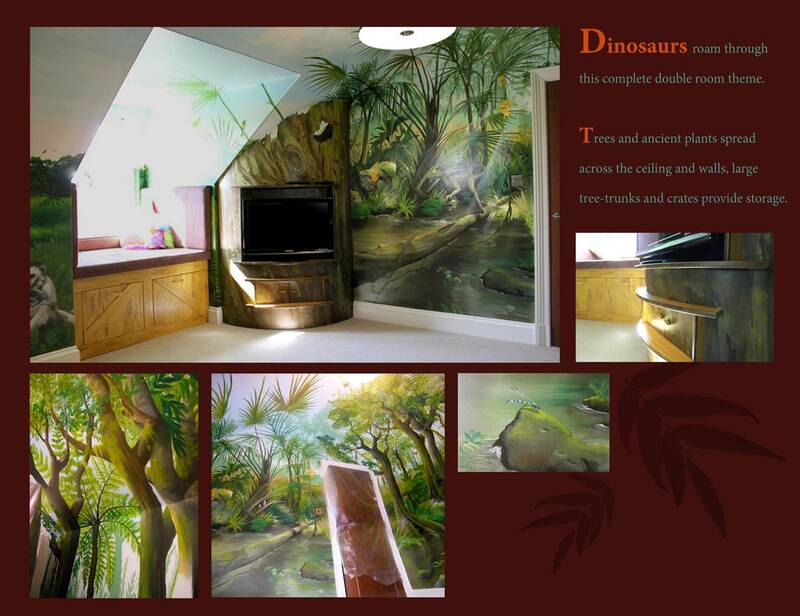 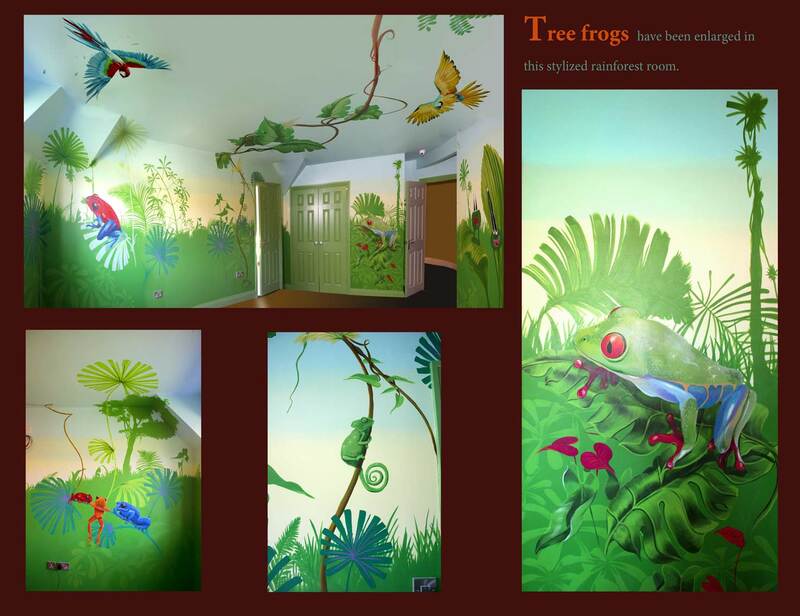 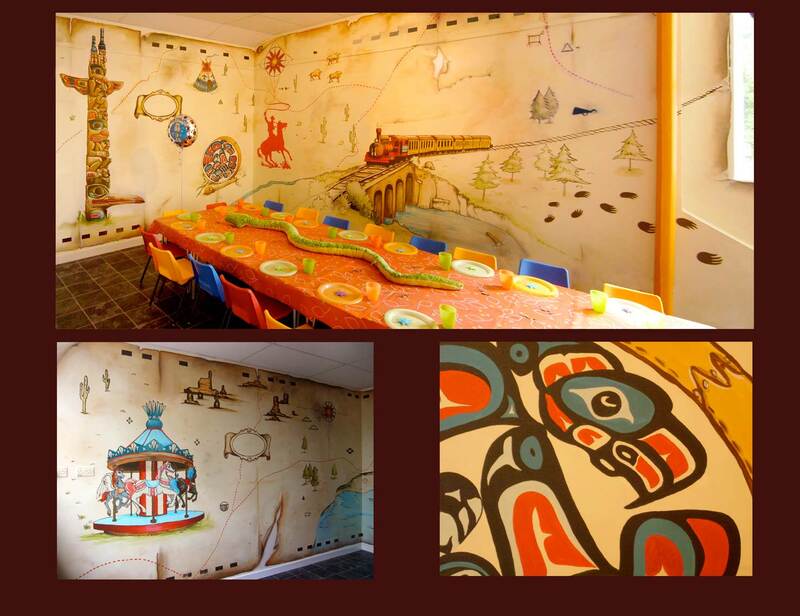 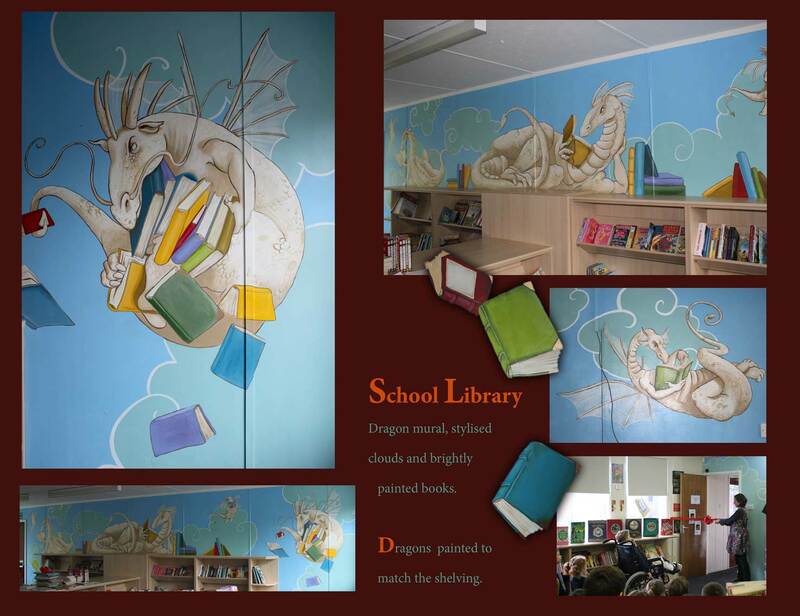 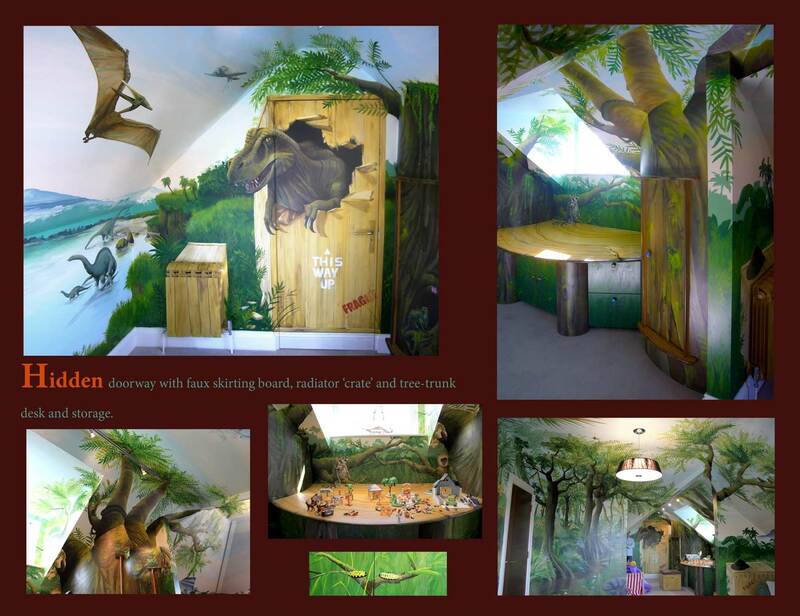 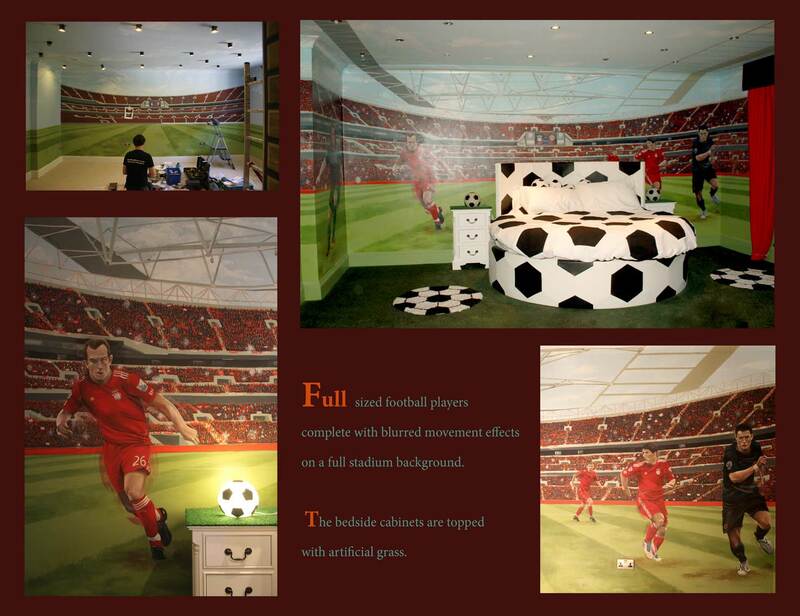 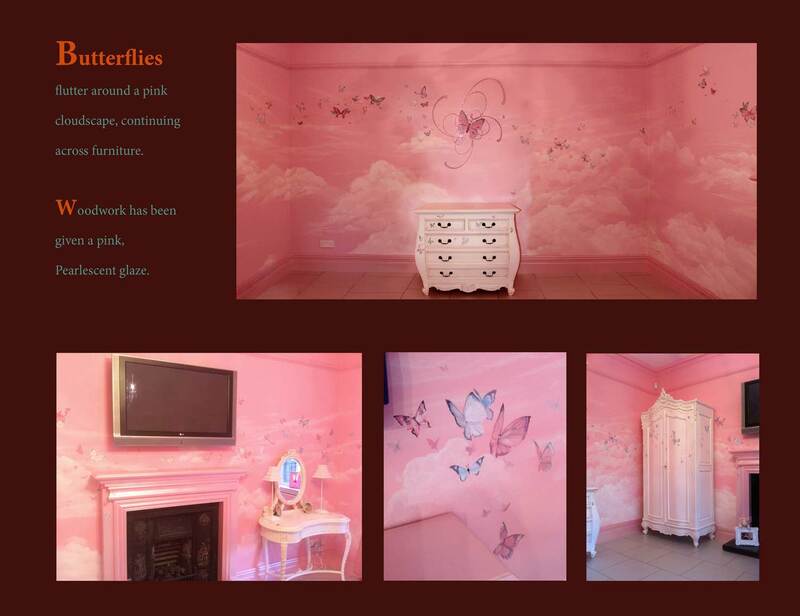 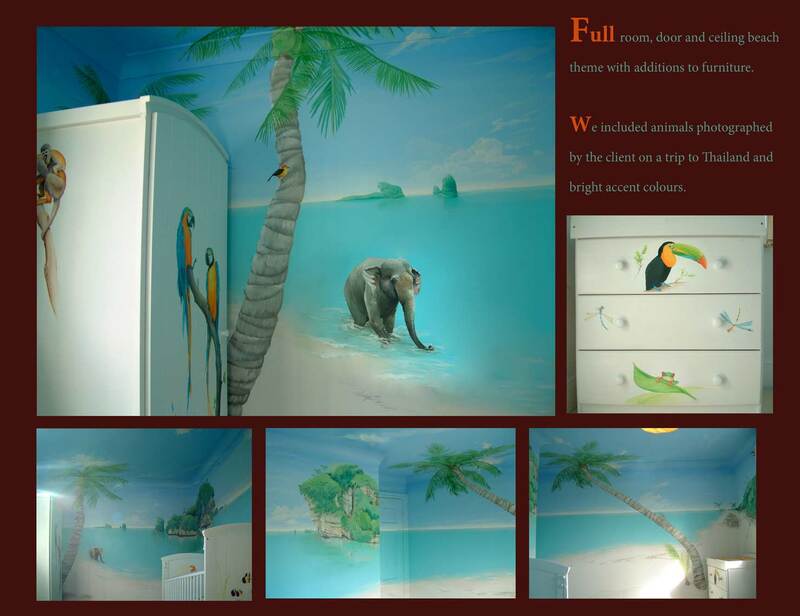 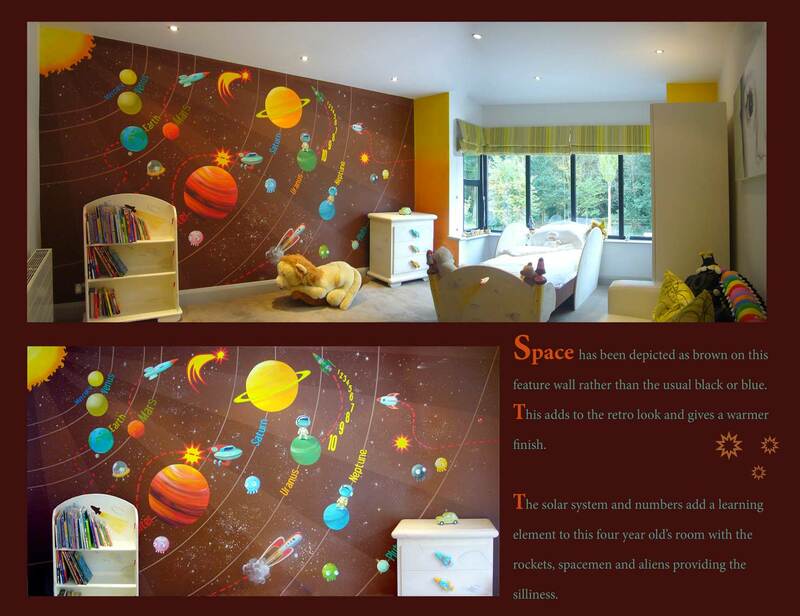 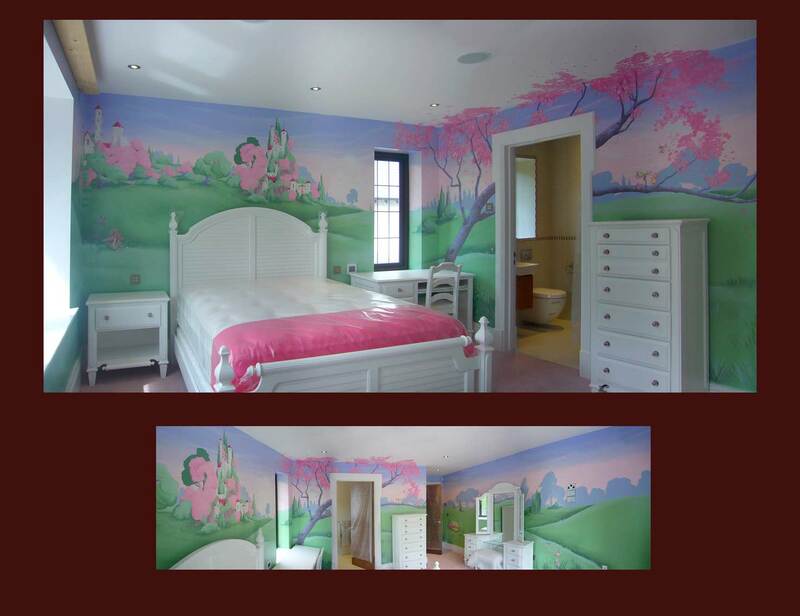 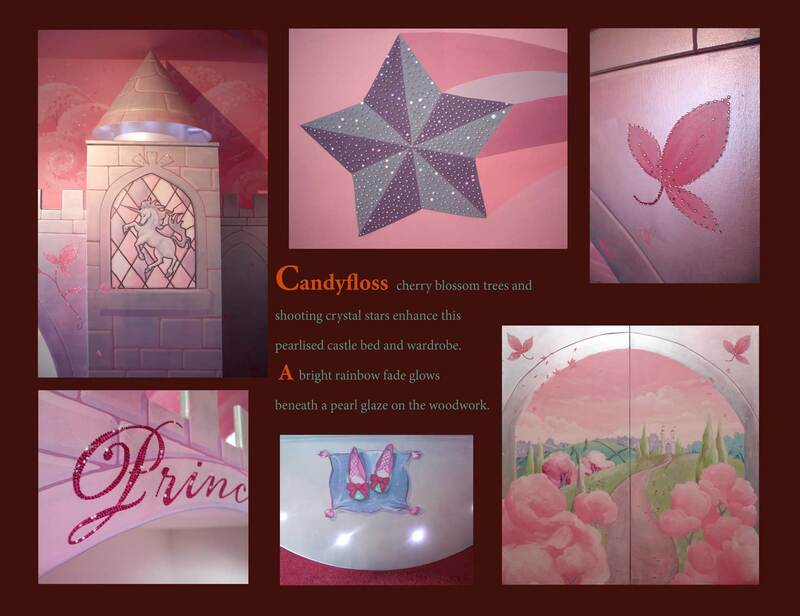 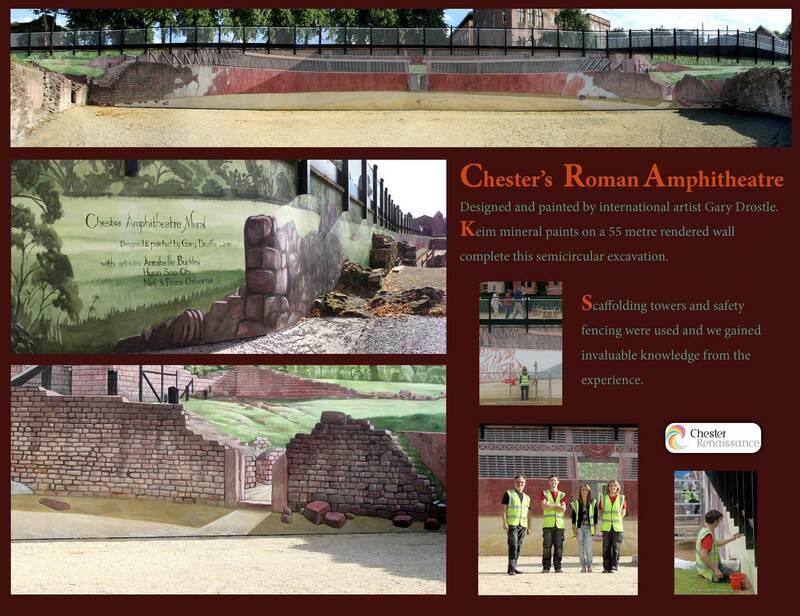 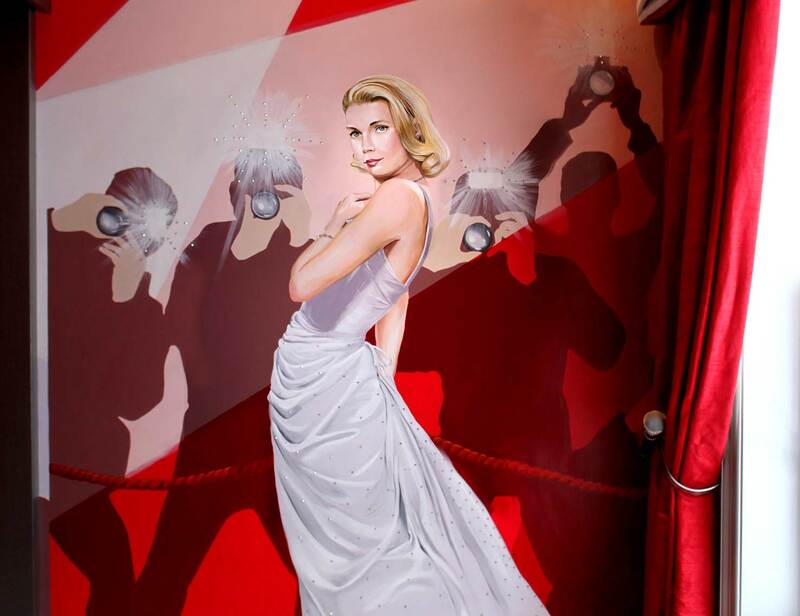 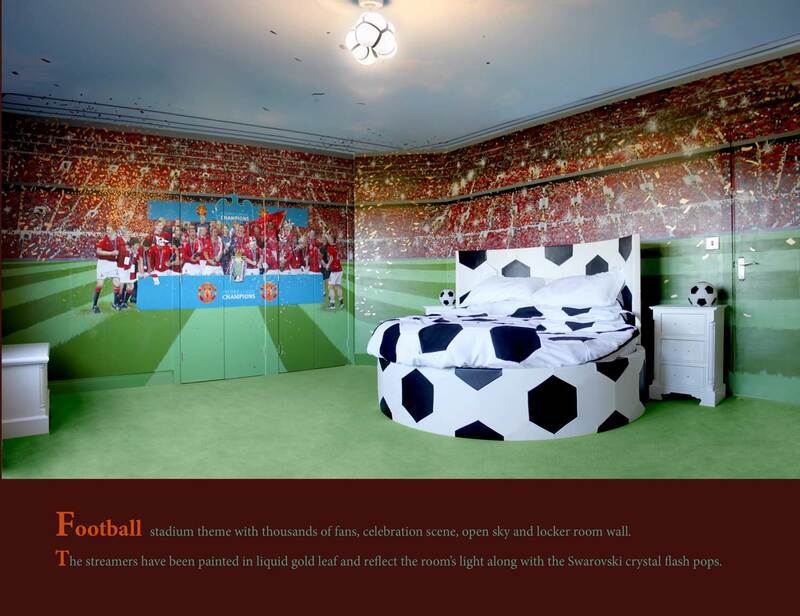 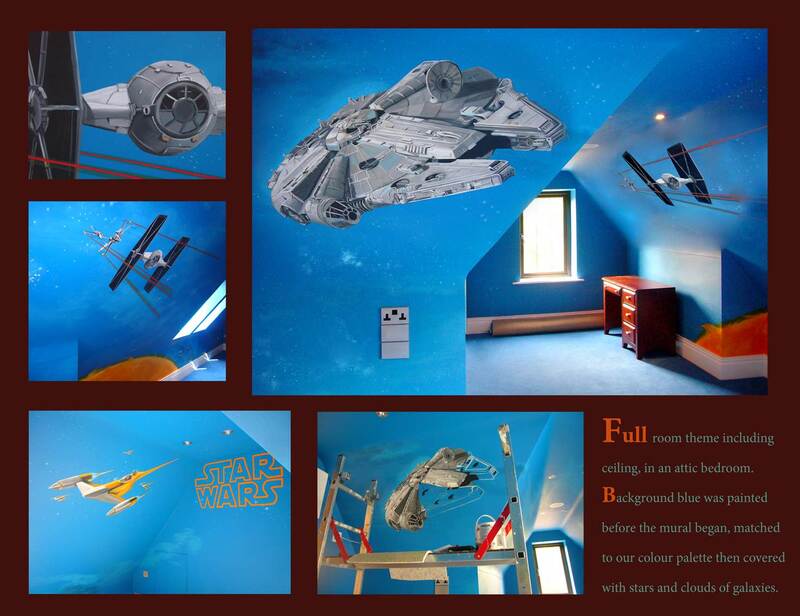 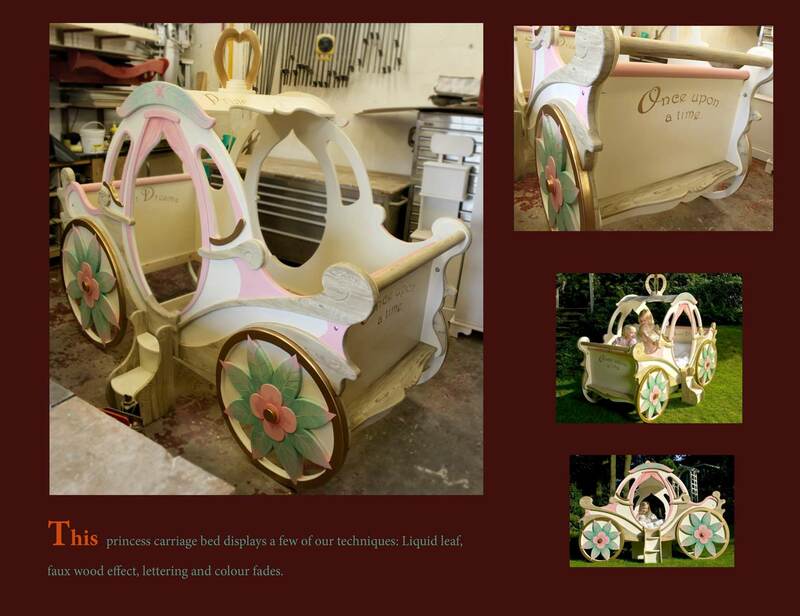 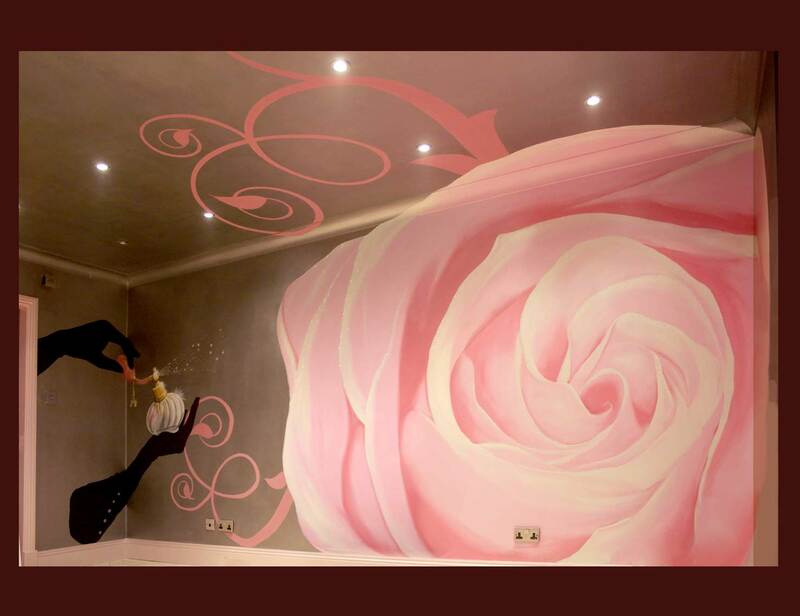 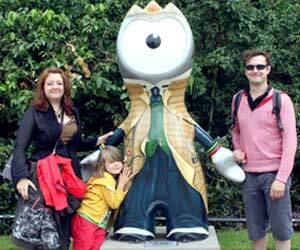 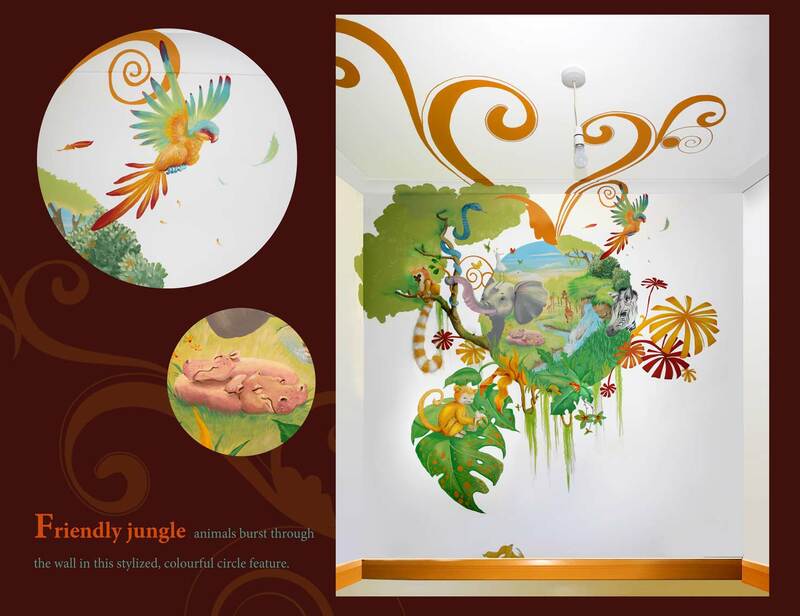 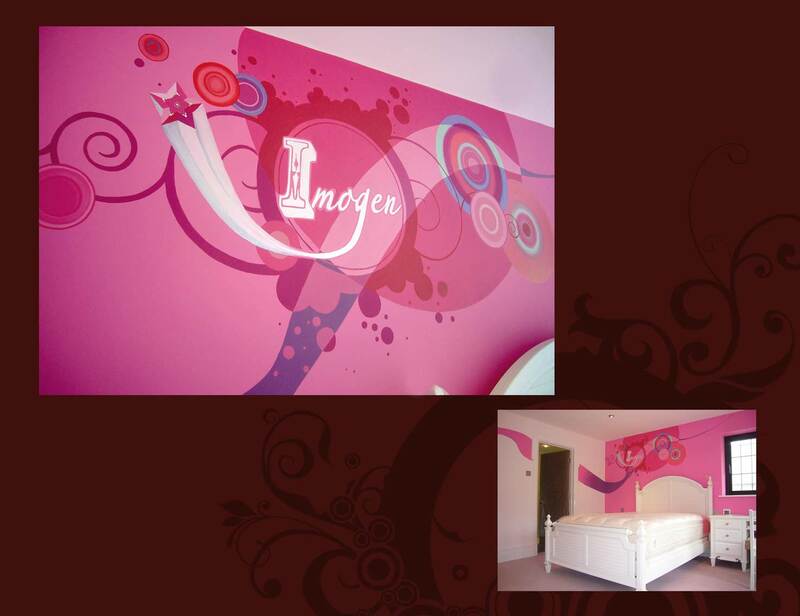 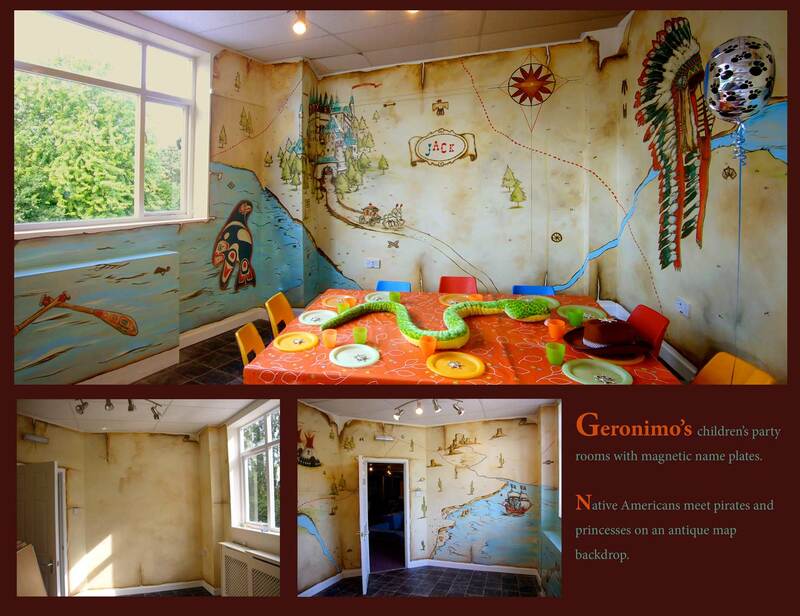 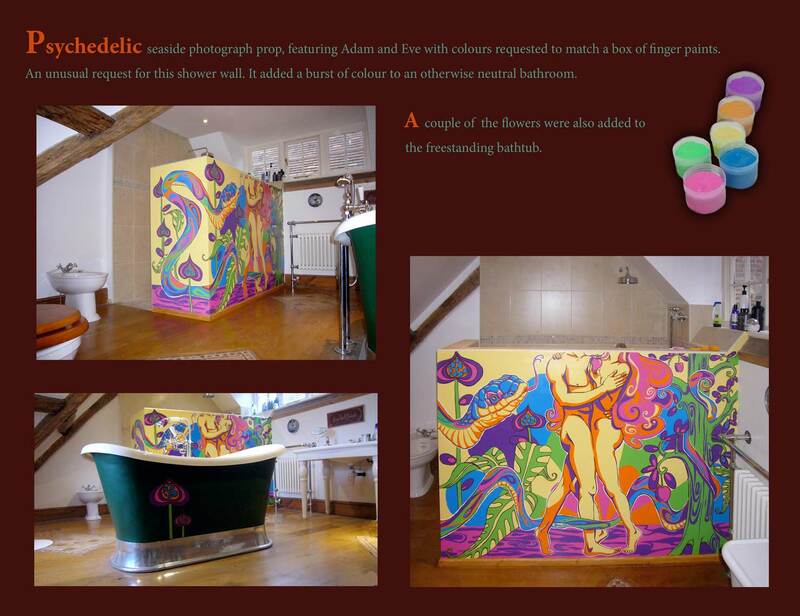 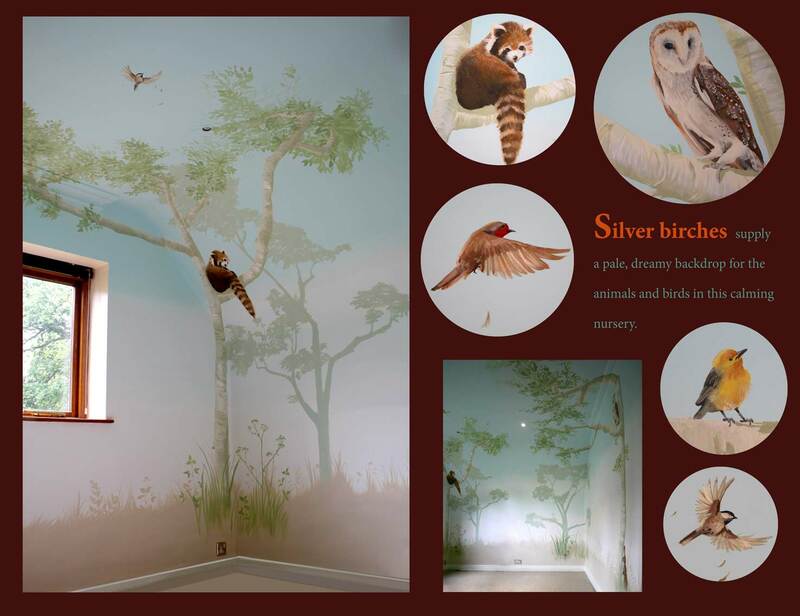 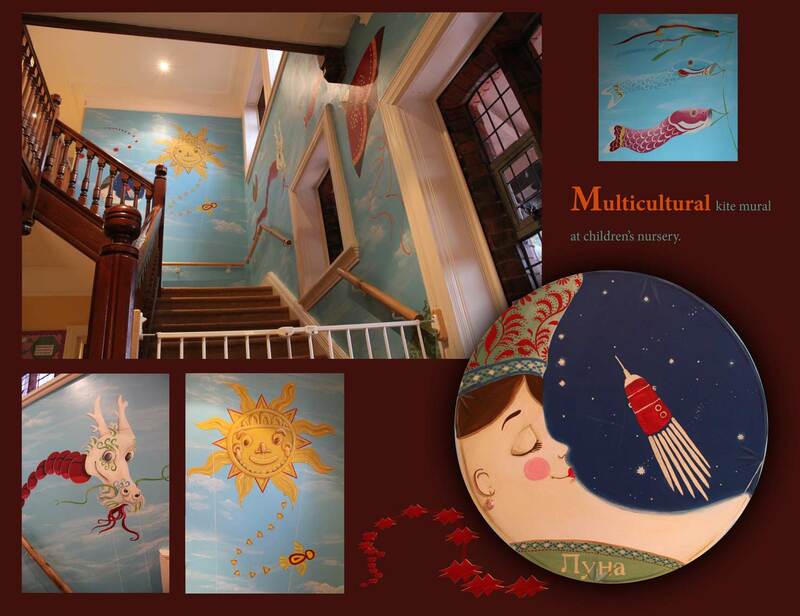 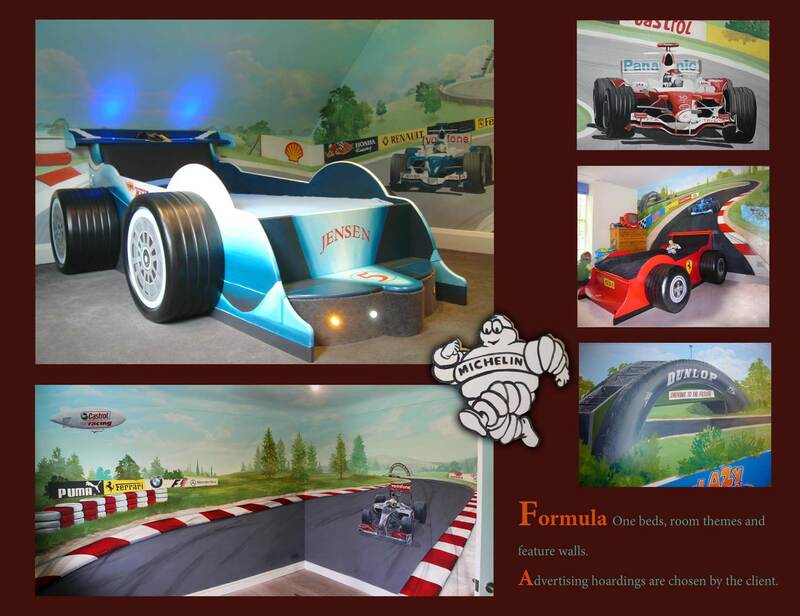 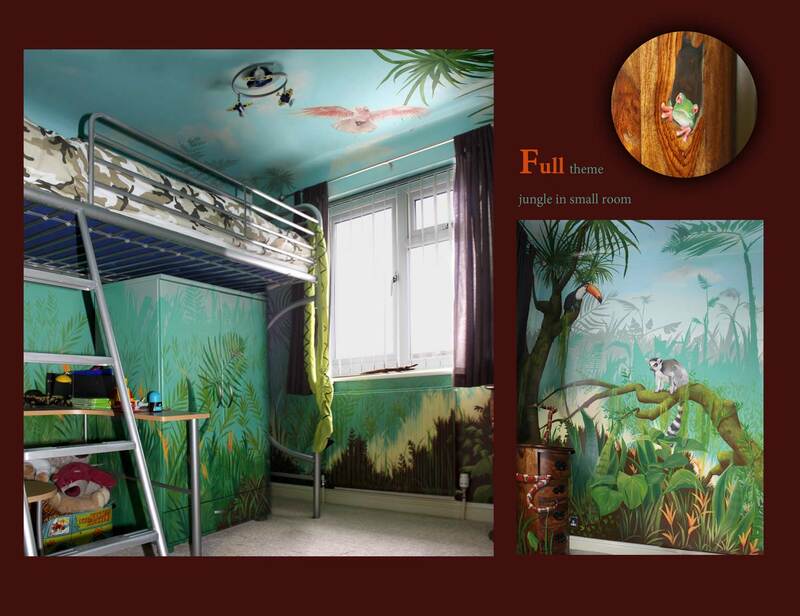 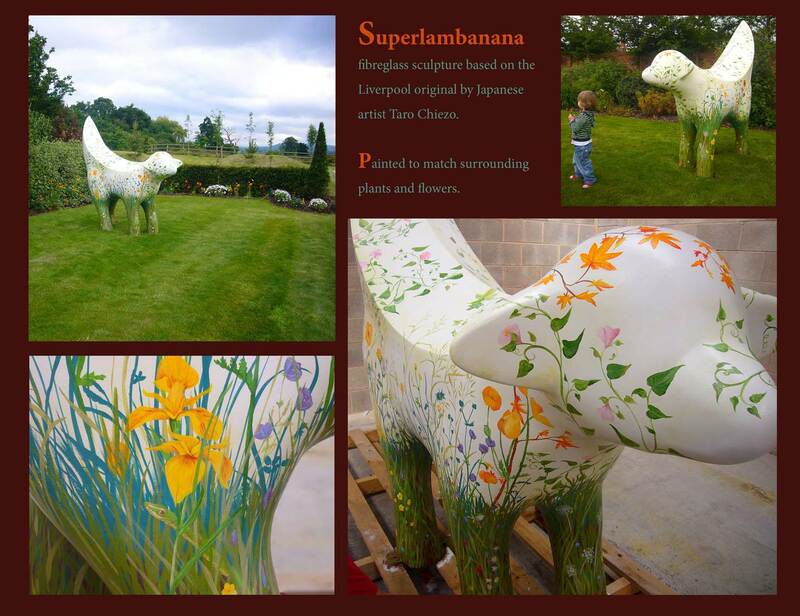 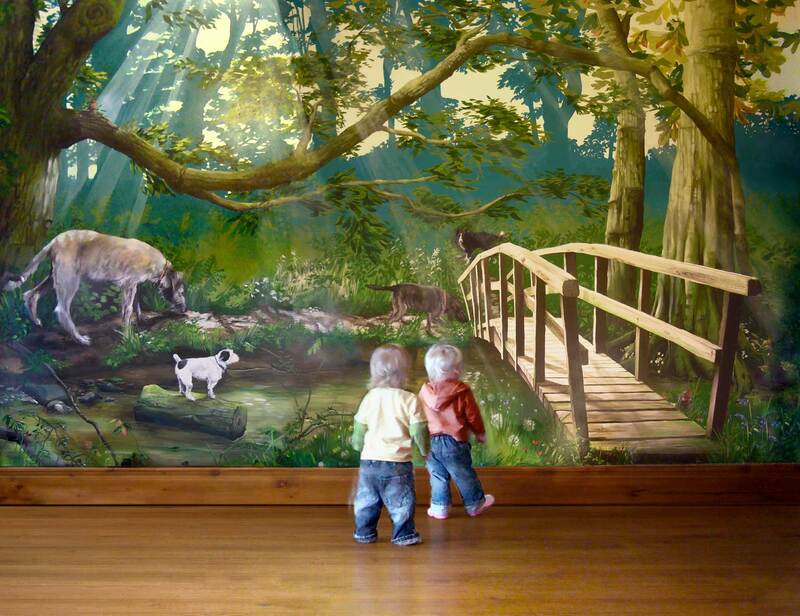 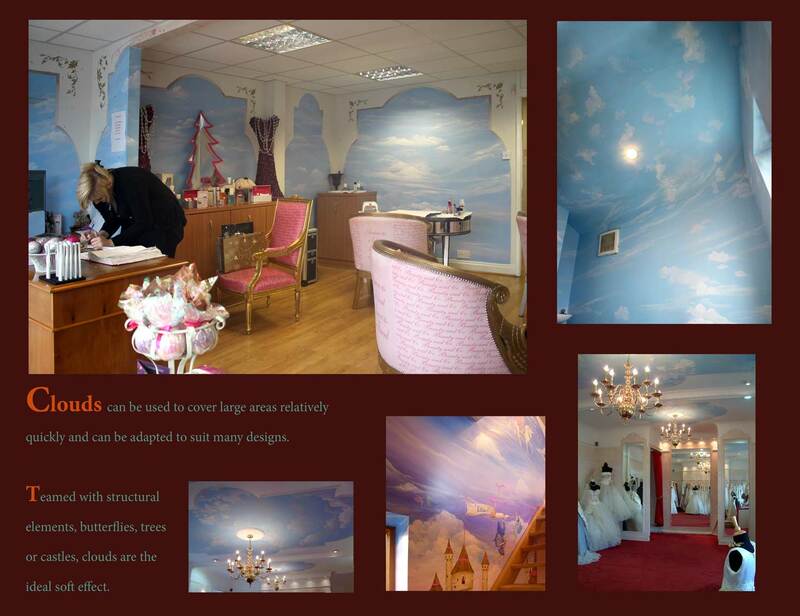 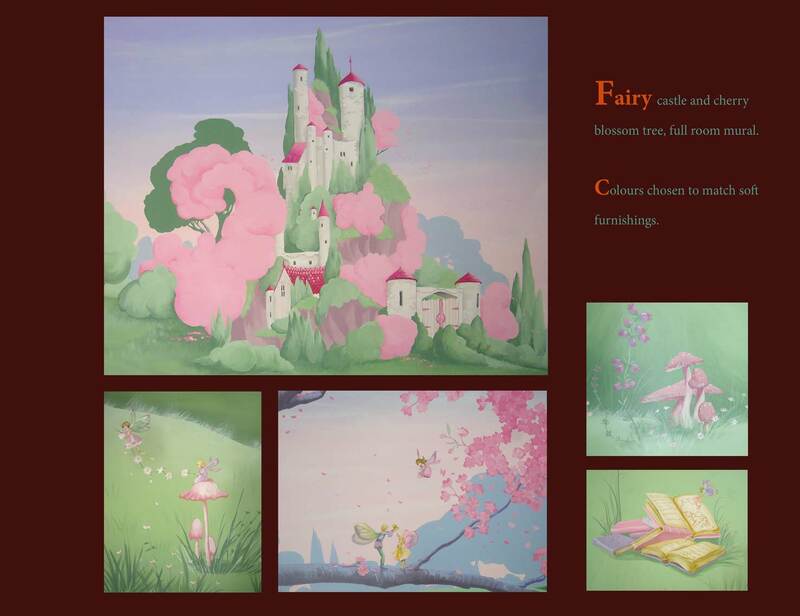 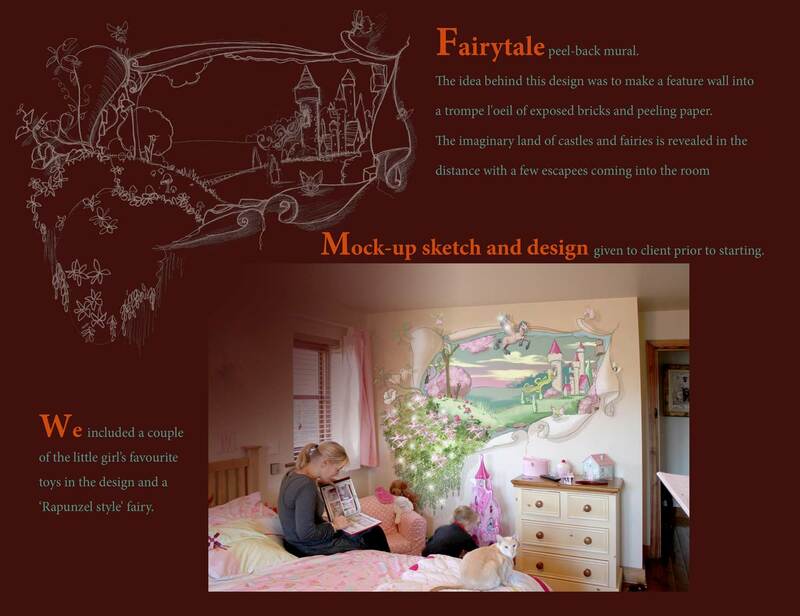 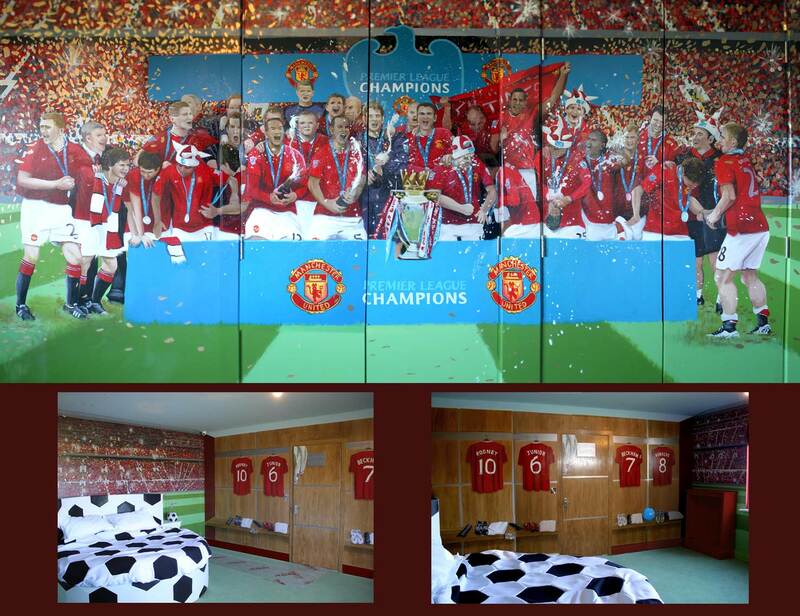 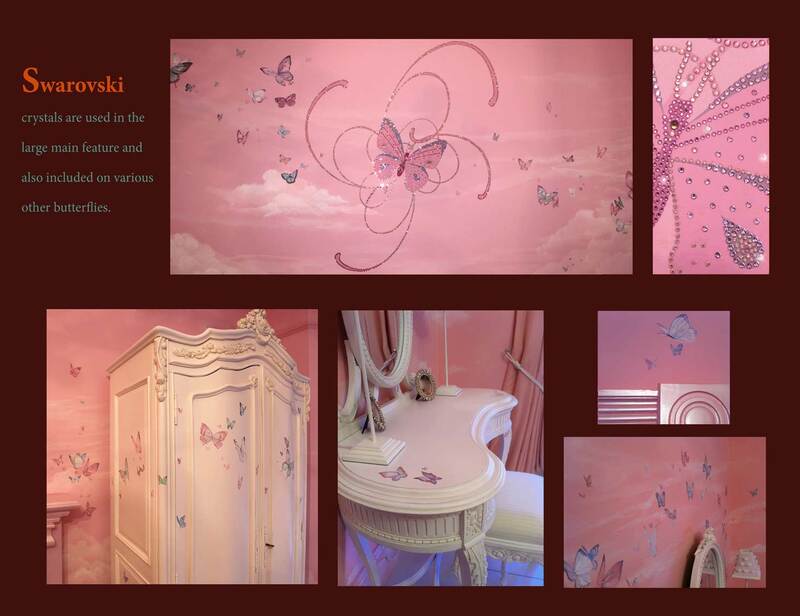 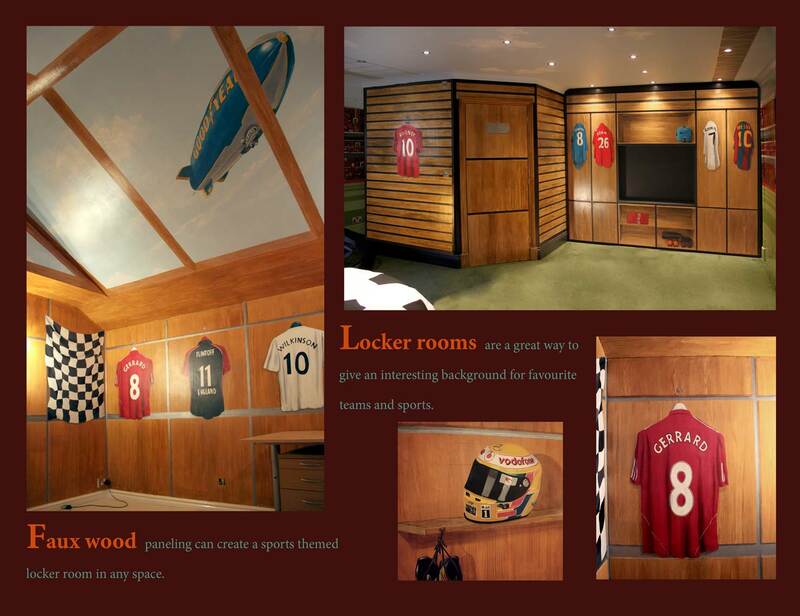 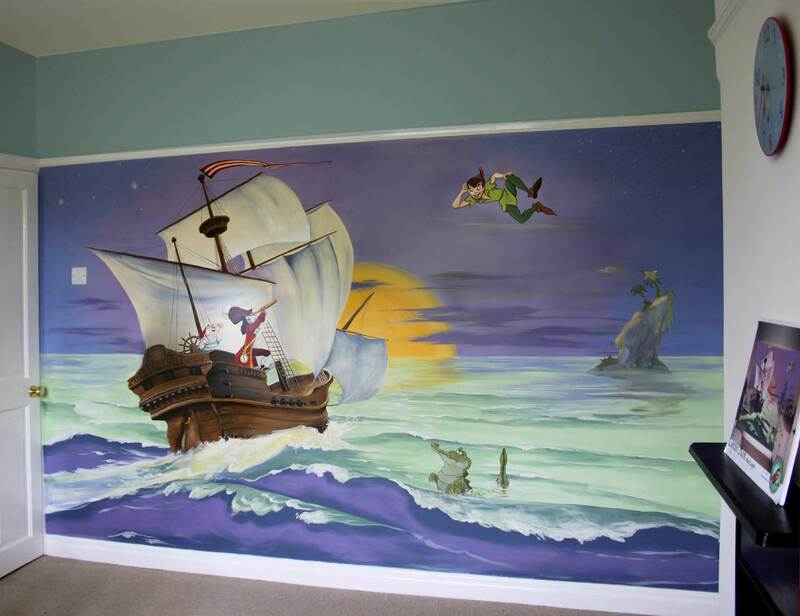 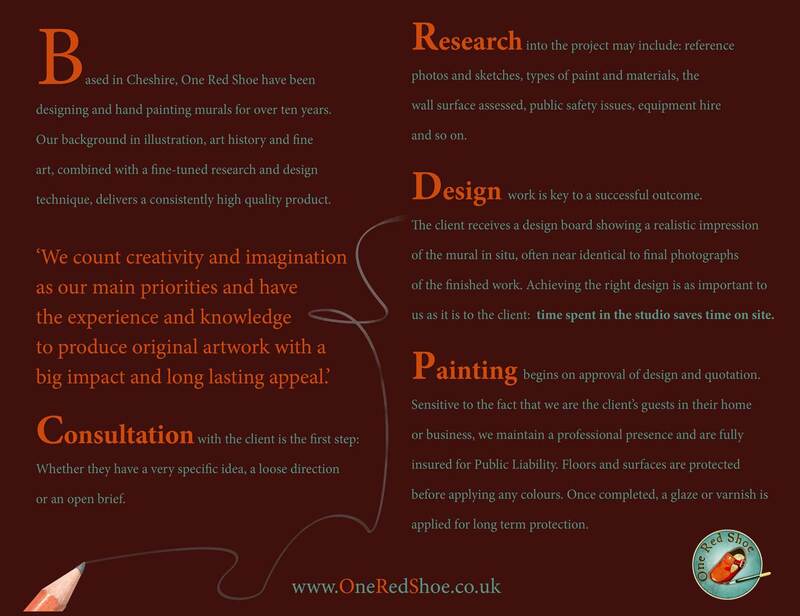 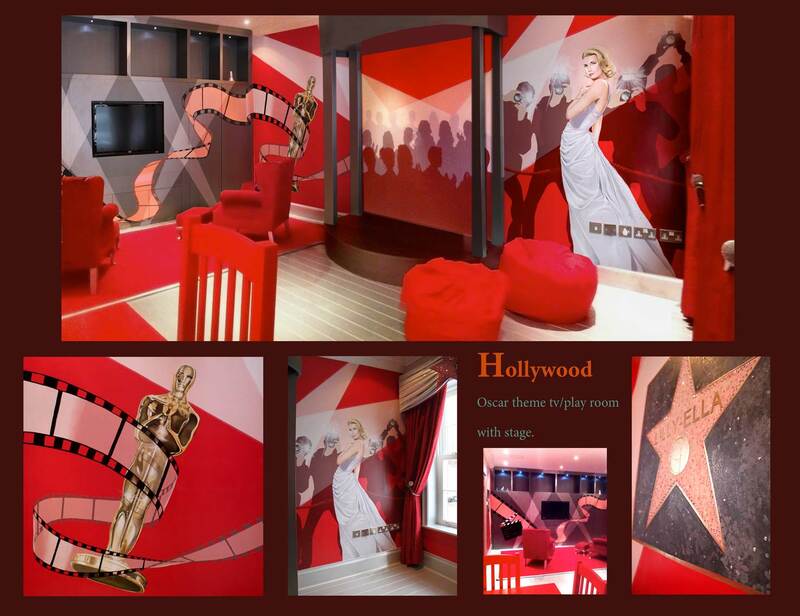 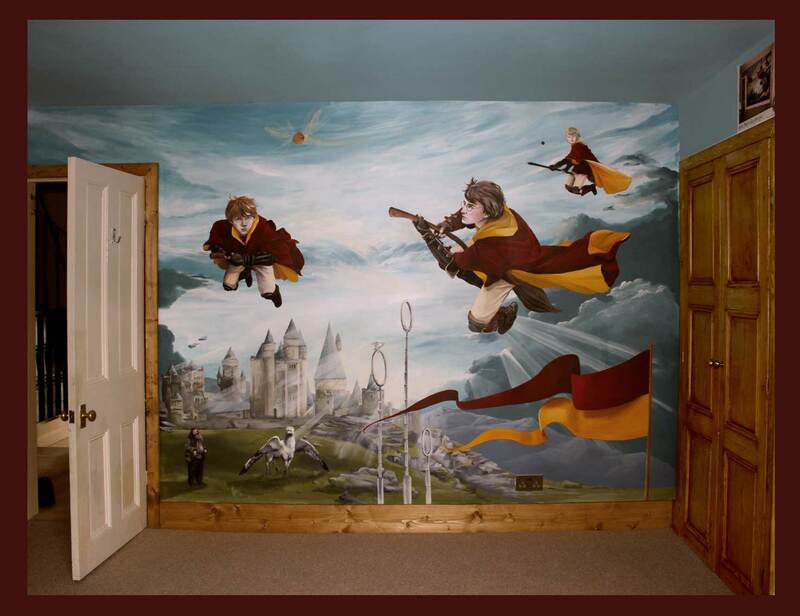 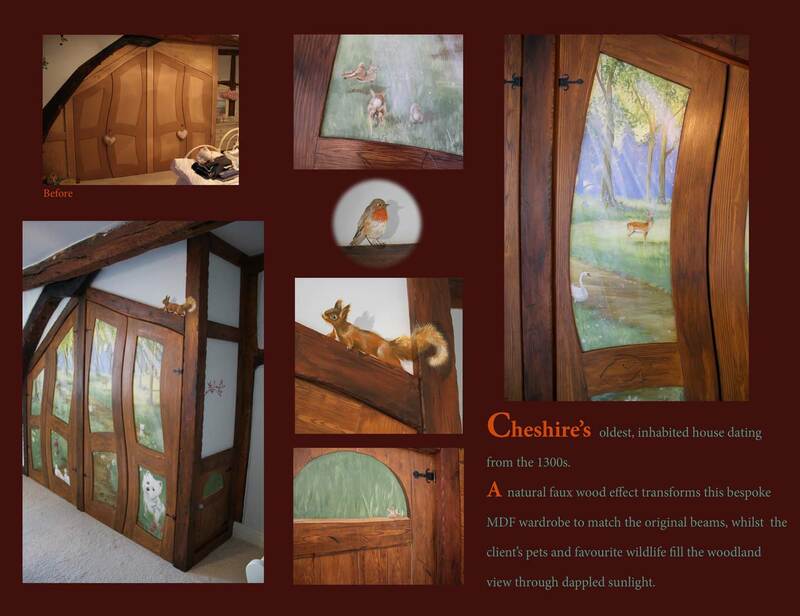 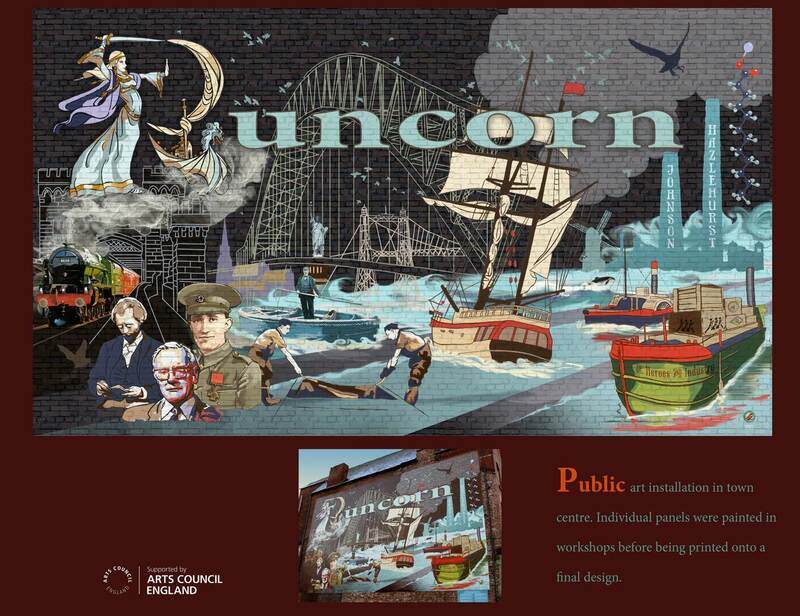 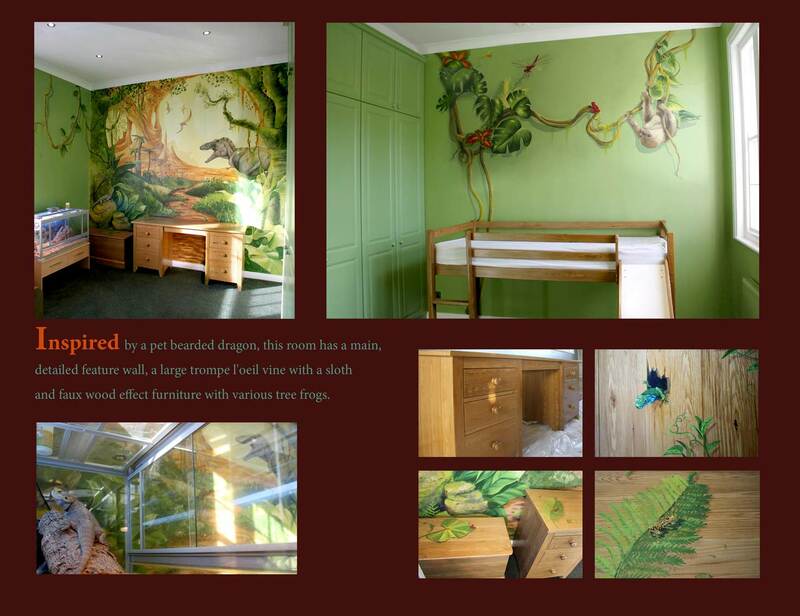 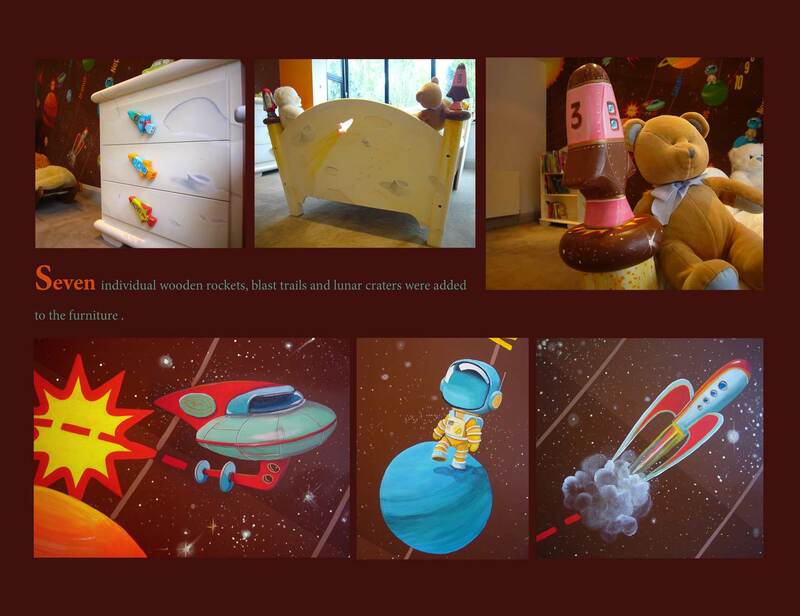 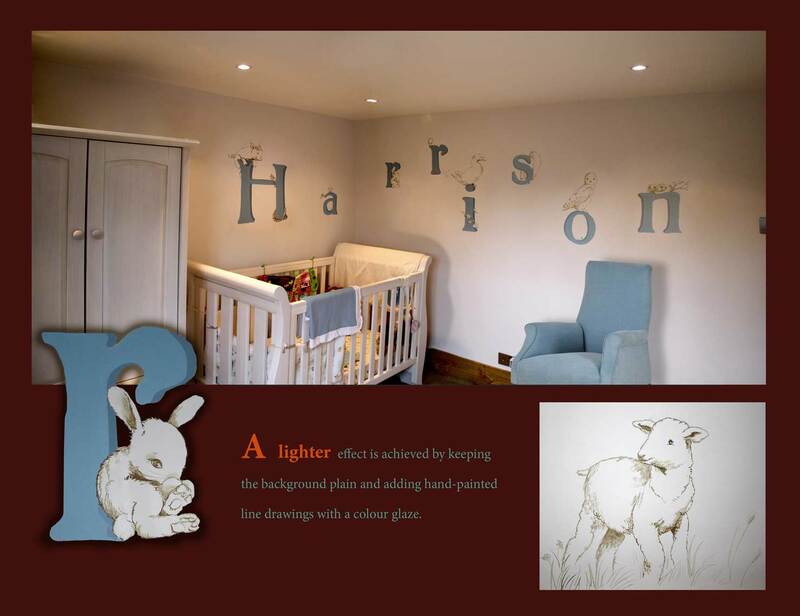 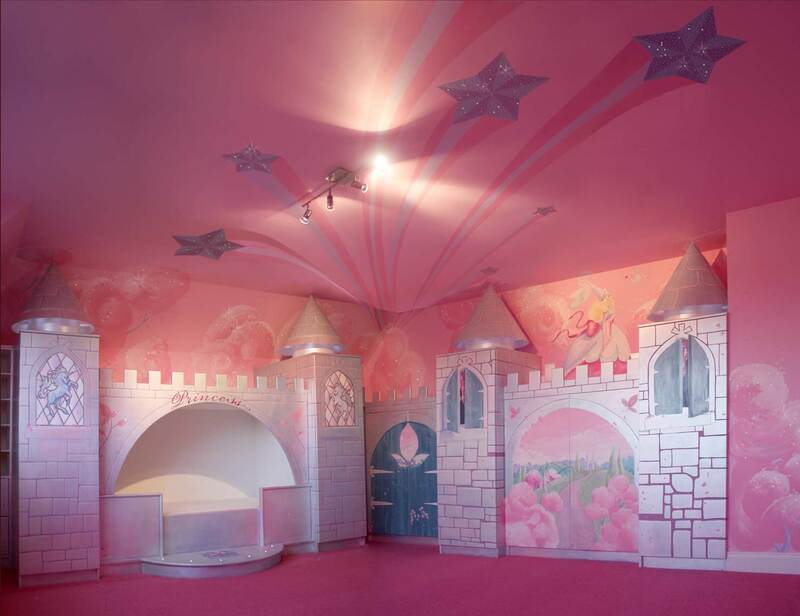 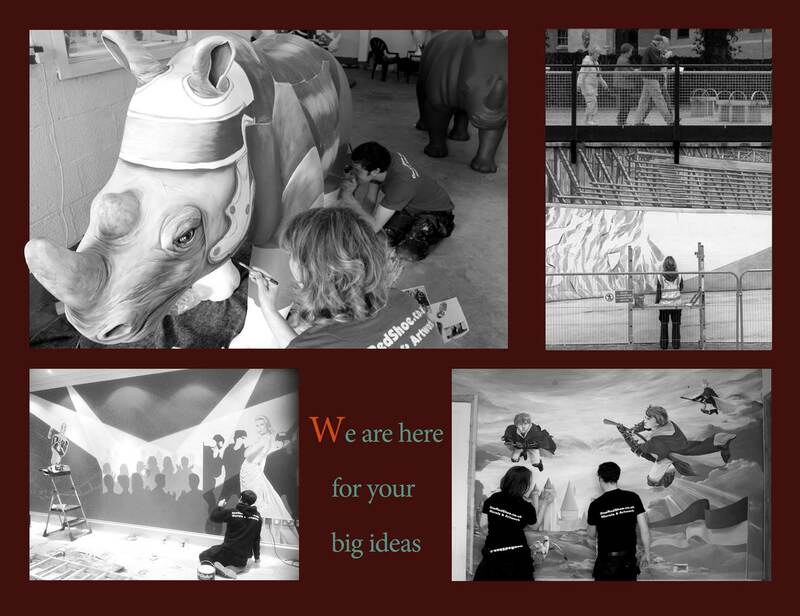 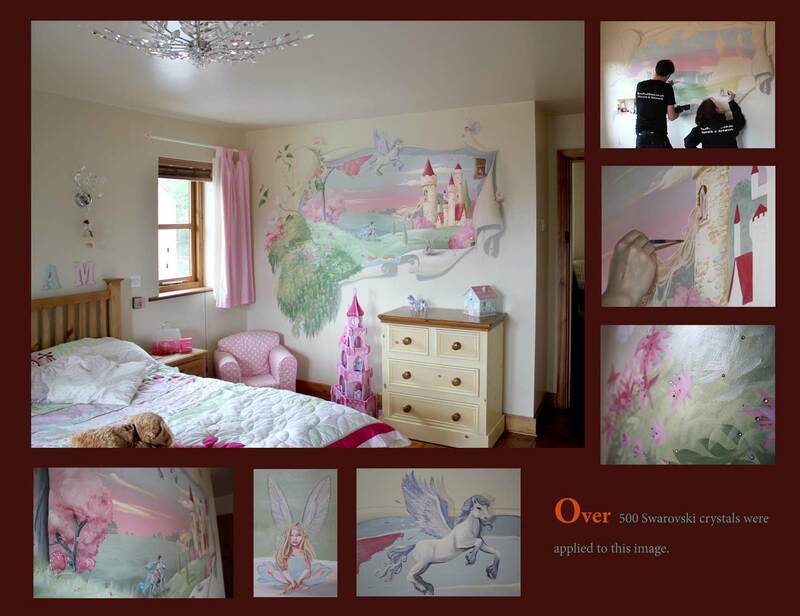 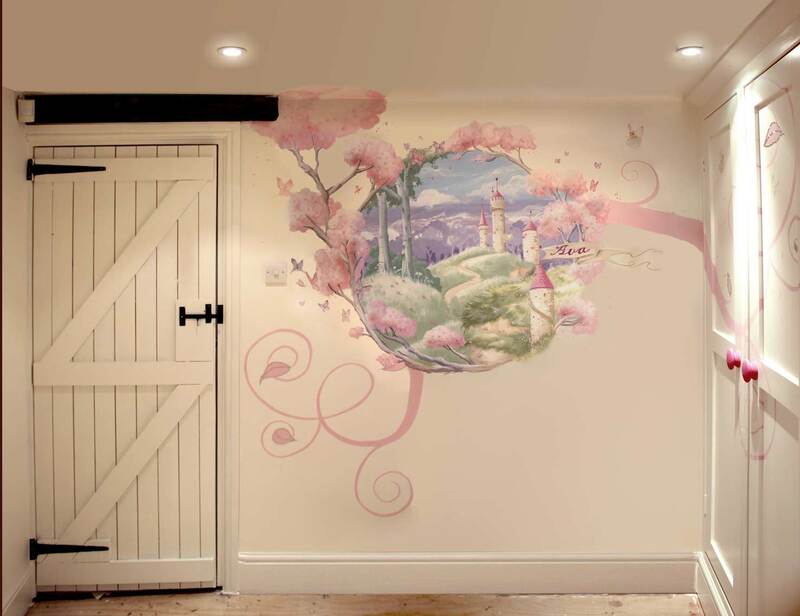 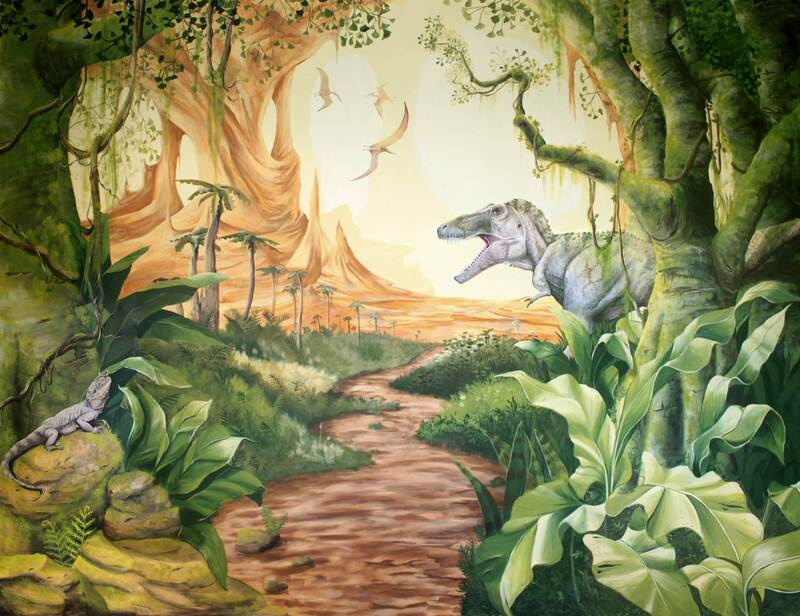 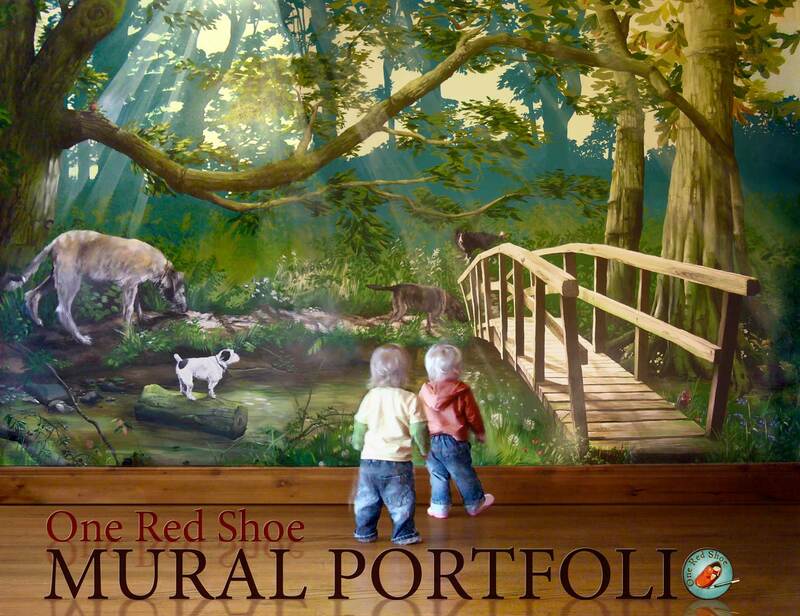 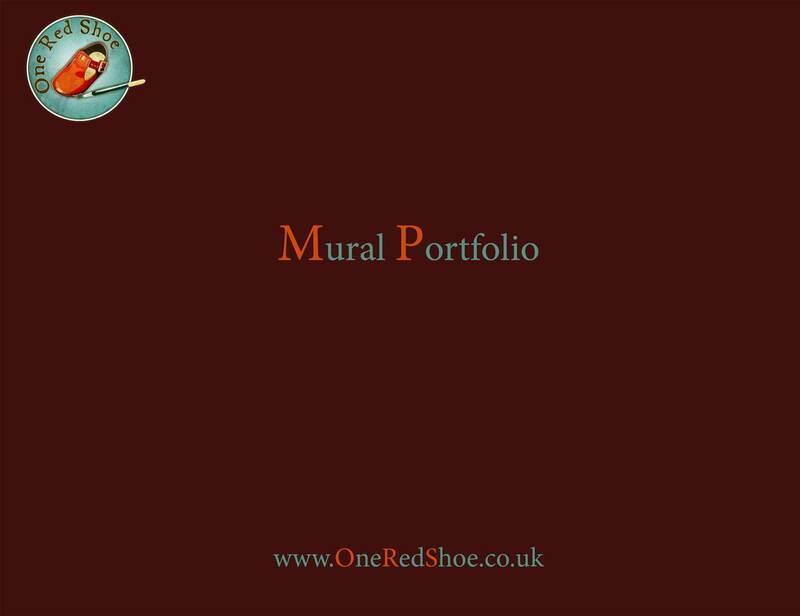 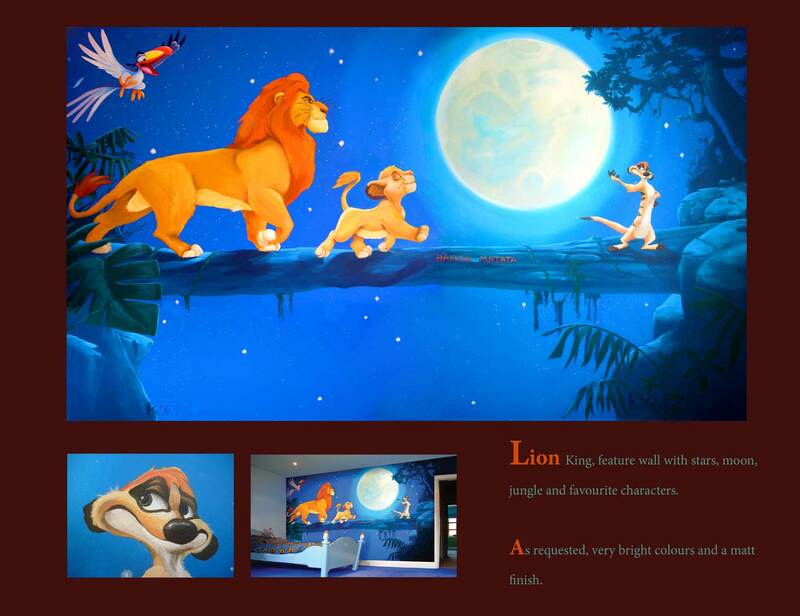 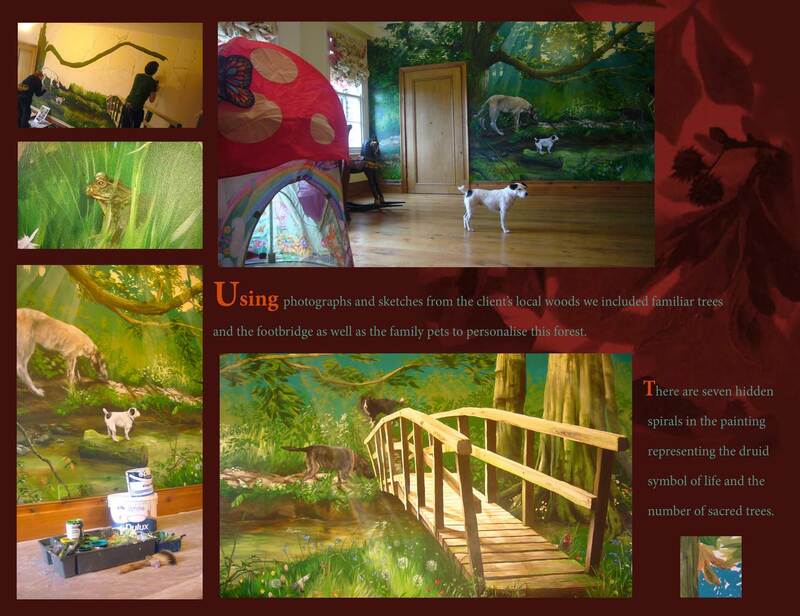 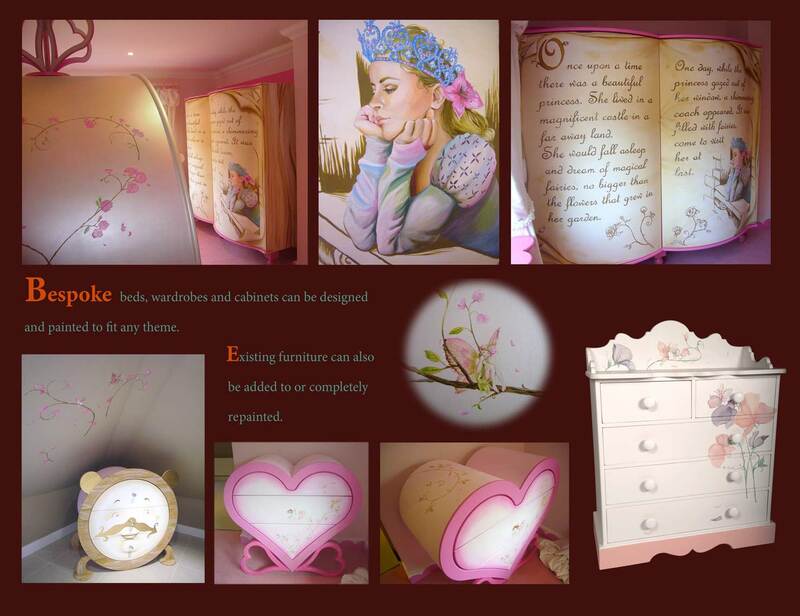 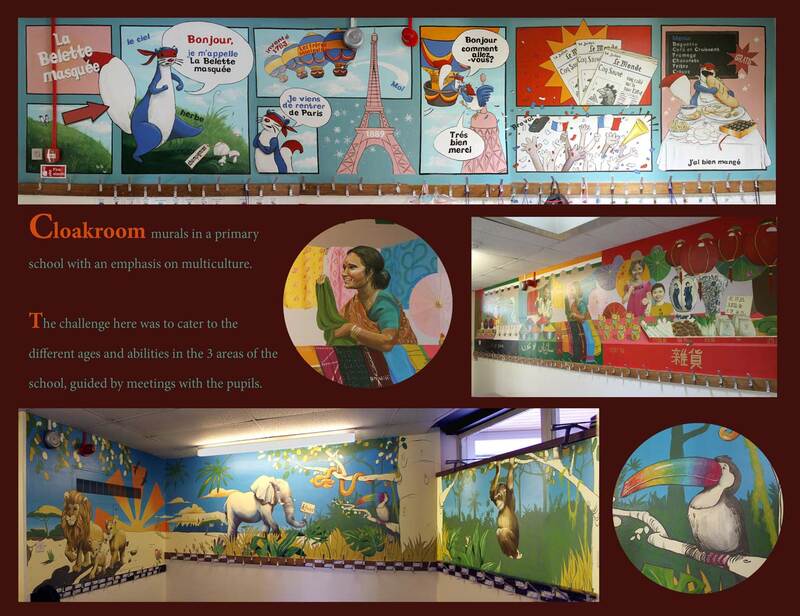 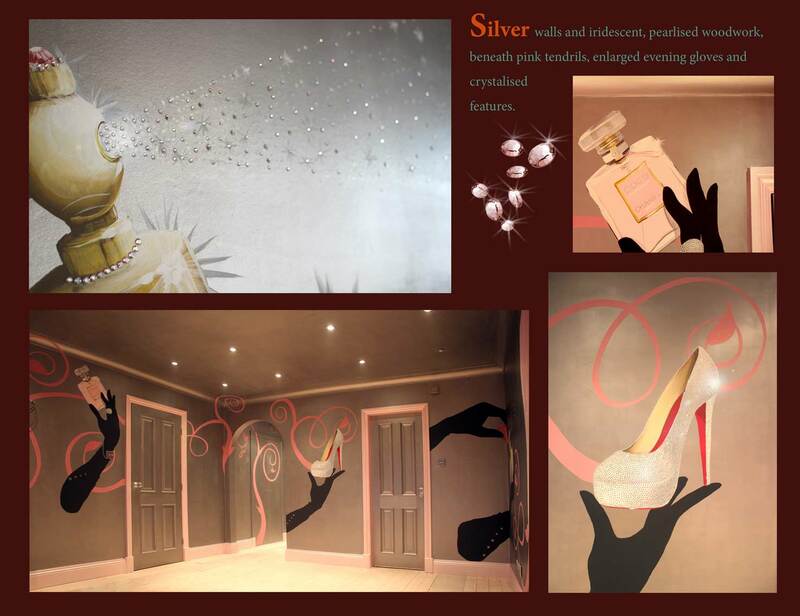 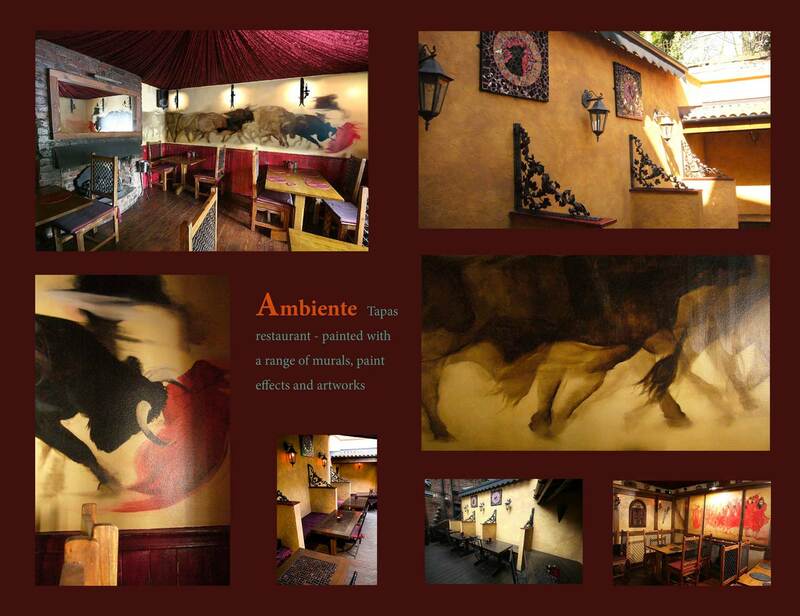 There are examples of Jungle murals, fairy murals, football murals and many more. 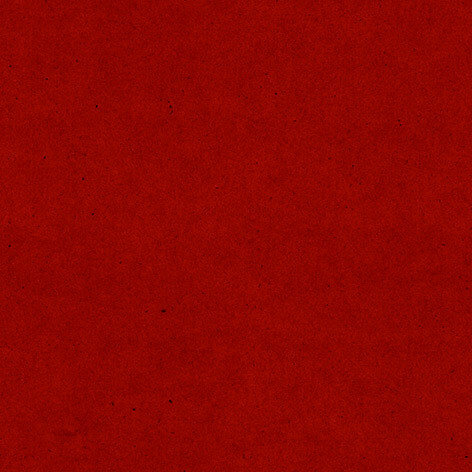 Feel free to speed things up by clicking 'next'. 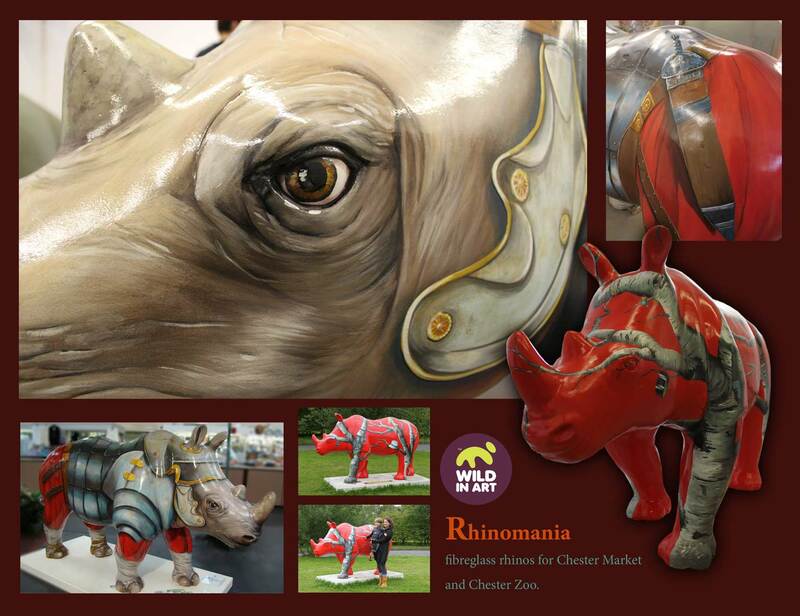 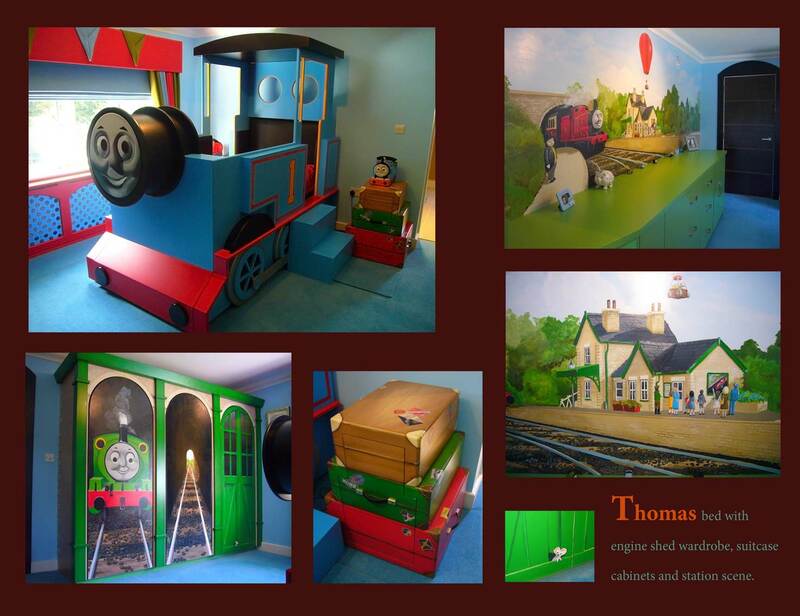 "alt="thomas the tank engine mural"
"alt="wild in art rhinomania "